Drobo S, the 5-bay, 3-interface storage array from Data Robotics got a neat upgrade to USB 3.0 today. 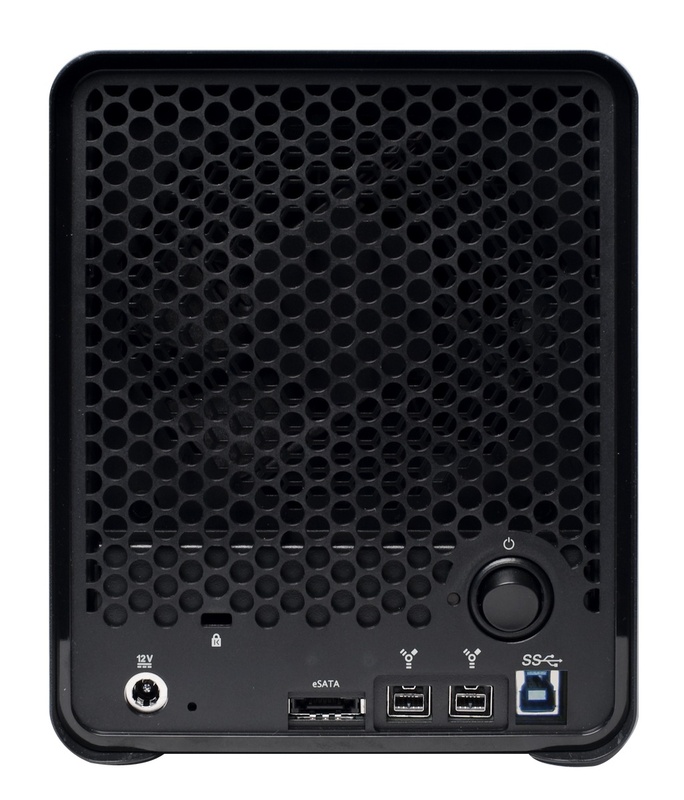 Instead of USB 2.0, it will now have eSATA, FW800 and USB 3.0 ports on its back. This is a hardware refresh, which means the USB 2.0 model has been phased out. You should expect it to be “up to 50% faster than FW800” when using the USB 3.0 port, according to Data Robotics. During the press briefing, I asked Mark Fuccio (Data Robotics) whether the 4-bay Firewire Drobo will get a USB 3.0 upgrade as well. He said they have no plans to upgrade it. It will stay as is. Apparently its bandwidth maxes out at FW800 speeds, and adding USB 3.0 to it would be superfluous. 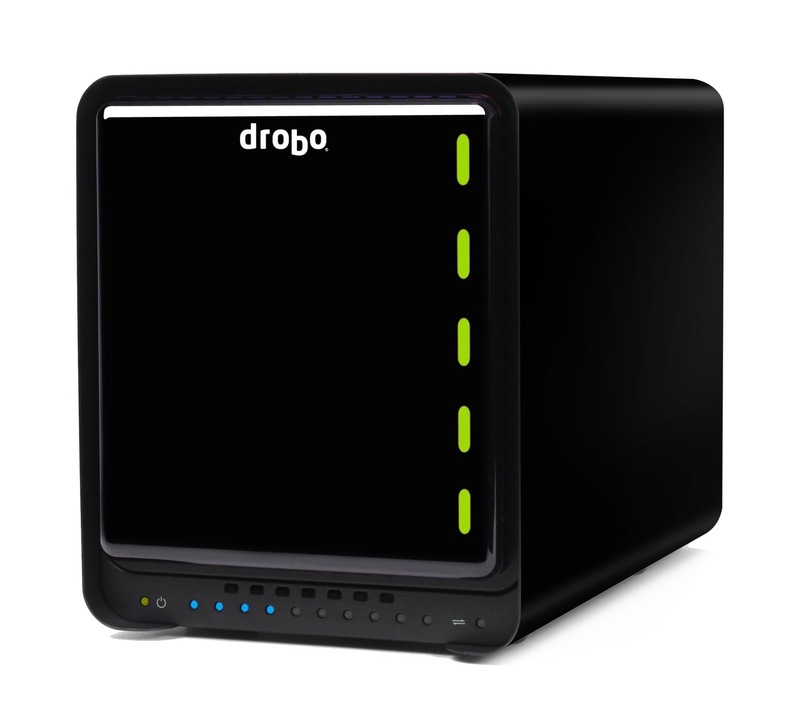 Data Robotics recommends that folks get the Drobo S if they want heavy-duty performance. In other Drobo news, Drobo Sync, the nifty disaster recovery software that was announced for the DroboPro FS, is now available. If you were wondering how Data Robotics is doing these days, they’re growing. And HP has just begun selling Drobos, which is great for them and useful for us. You’ll be able to go online and get a performance HP desktop to help you zoom through your photo or video processing, and also get a Drobo S to help you safely store all those terabytes of data. The upgraded Drobo S will be available from all the usual retailers like Amazon and B&H Photo, and of course, HP Small Business Direct. It a shame that the Drobo S has problems with Windows 7 and non branded hard drives. Having said that is a very nice piece of kit.